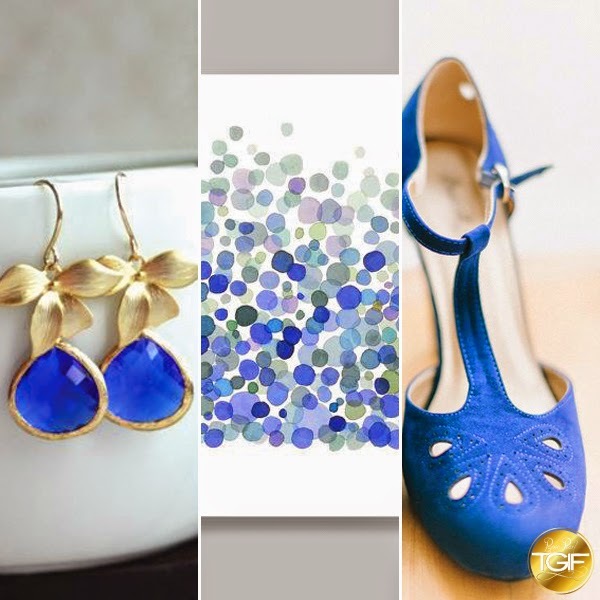 Paper Pearl: TGIF: Thank Goodness I Found Cobalt Blue! 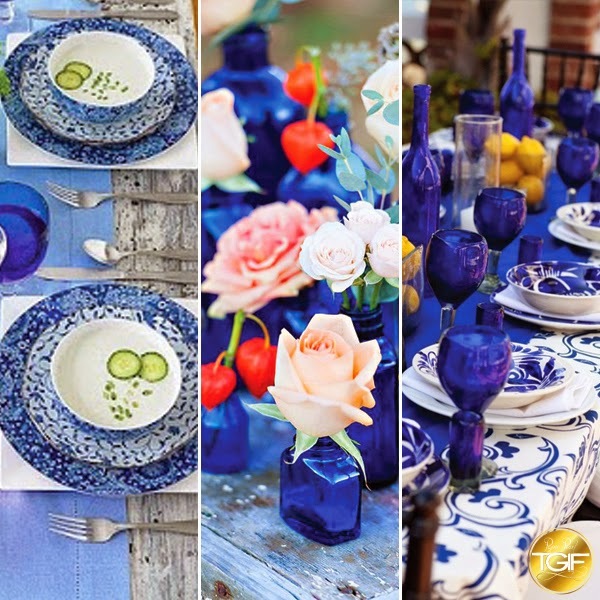 We have perused Pinterest this week for bold cobalt hued inspirations. 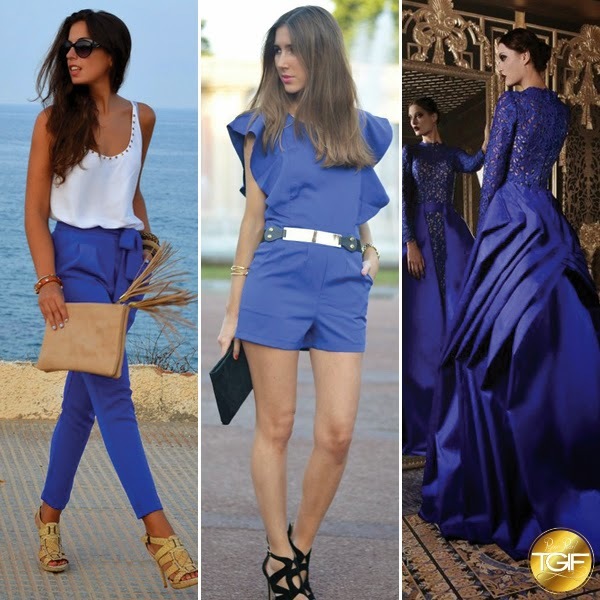 From regal gowns we dream of, everyday summery ocean shades to adorn ourselves with and beautiful pops of blue in nature, to cities that are nothing but blue. 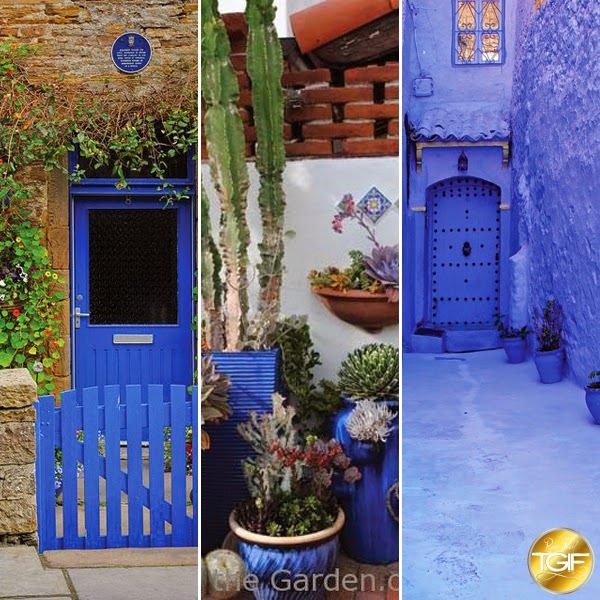 Find a little inspiration this week in with our cobalt curated boards and find your own beautiful blues on Pinterest as well. Always check our page for the latest pins to see what we are loving and to go back to the original postings of these photos.